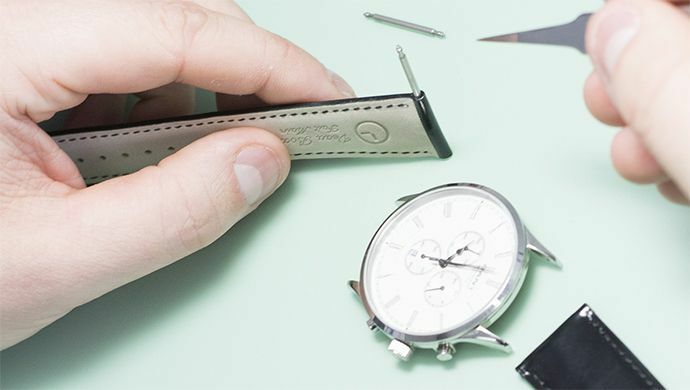 Together with Montre Service, MISTER MINIT replaces more than 300,000 watch batteries per year and also carries out waterproof tests in most of the shops. 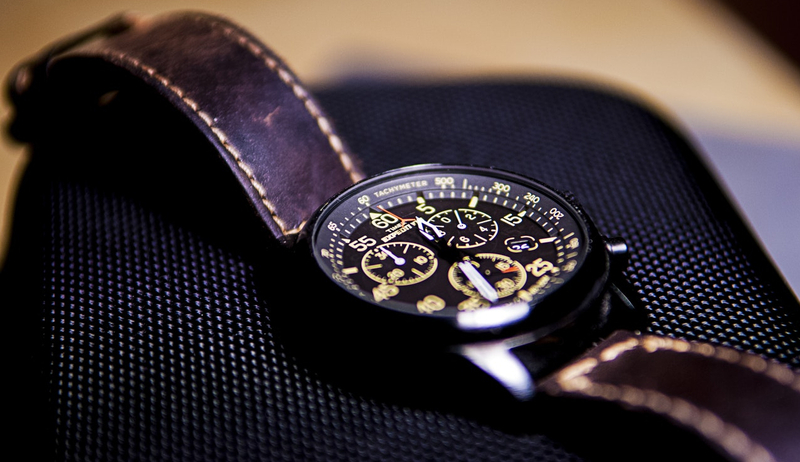 We replace a similar number of watch straps and have a very large range of leather, metal and synthetic straps in different sizes, designs and colours. 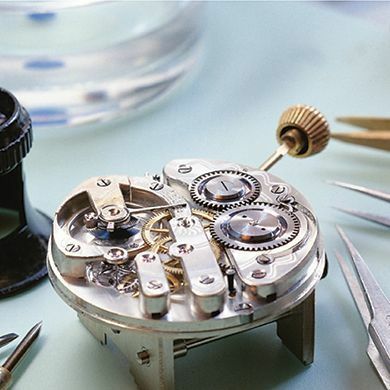 More complicated watch repairs, requiring glass or mechanism replacements, are carried out in some of our MISTER MINIT shops, our Montre Service shops or by our qualified watchmakers in our central watch repair center. 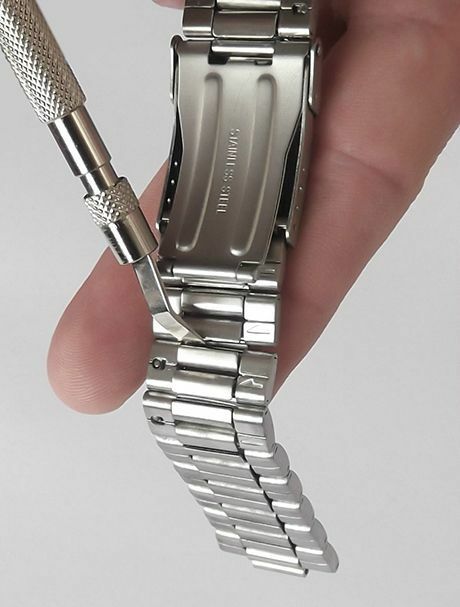 Sometimes a watch will stop and replacing the battery isn’t enough to solve the problem. The experts at MISTER MINIT are at your service! 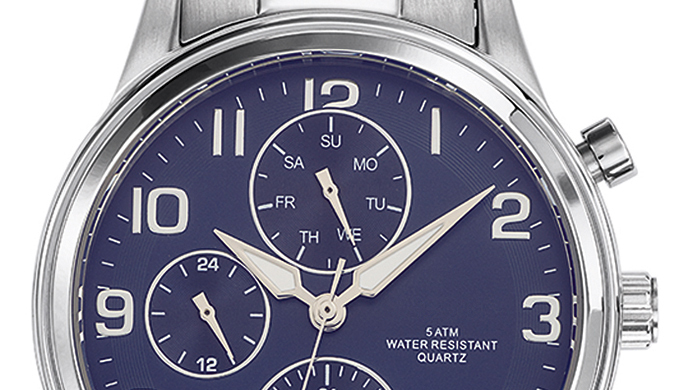 A watch works day and night. So naturally the battery will fail in due course. At MISTER MINIT we replace them in no time! We can then test to ensure your watch is water proof. 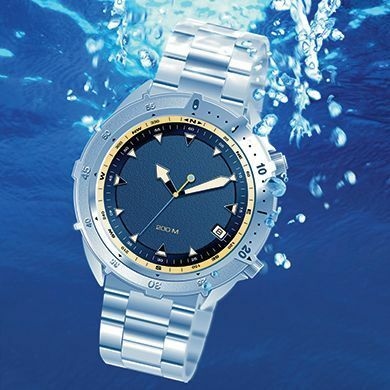 If you want to keep your watch waterproof, we advise you to have it tested every year and with every battery replacement, and if necessary have the seals replaced. 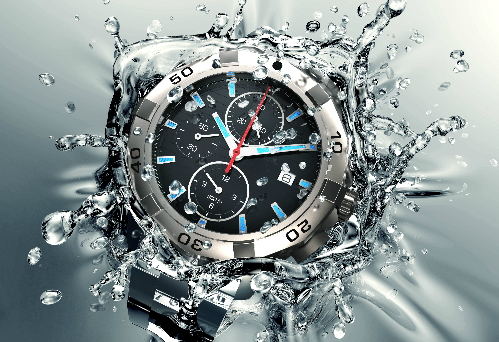 How to test if your watch is waterproof and water resistant at home?